Do you need a boiler service and also a service of a 2nd appliance? For example, Landlords, you can have a boiler service at standard price and have your gas safety report at half price! All we ask is that the 2 services purchased are done on the same visit. New boilers can start this scheme within 30 days of installation. Existing boilers will need to pay for an annual service and can then start on this scheme. These terms and conditions (terms) apply to the annual boiler service scheme (scheme) contract between the person ordering the service (customer / you) and JLN Plumbing and Heating Limited. (we / us). Please read these terms carefully before agreeing to the contract as they contain important information about the boiler service scheme. The scheme is a way of spreading the cost of your annual boiler service over 12 equal monthly payments. These are made prior to us carrying out the service to your boiler. If you wish to join the scheme, once you have notified us, you will receive an invitation via email from GoCardless Limited. You will be asked to fill out your details online and set up a direct debit. Payments will then be collected by way of direct debit using services provided by GoCardless Limited on or around the 1st of every month. Once we have received 12 consecutive monthly payments, we will contact you to arrange a suitable time to carry out your annual boiler service. We will attempt to contact you by email, letter, text message or phone call. If after reasonable effort to contact you, we are not successful, we will end the contract after 30 days and no monies will be refunded to you. 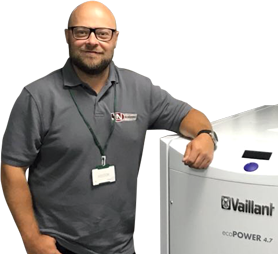 We will carry out your boiler service within 30 days of its due date to maintain any warranty you may have with manufacturers or warranty cover company. 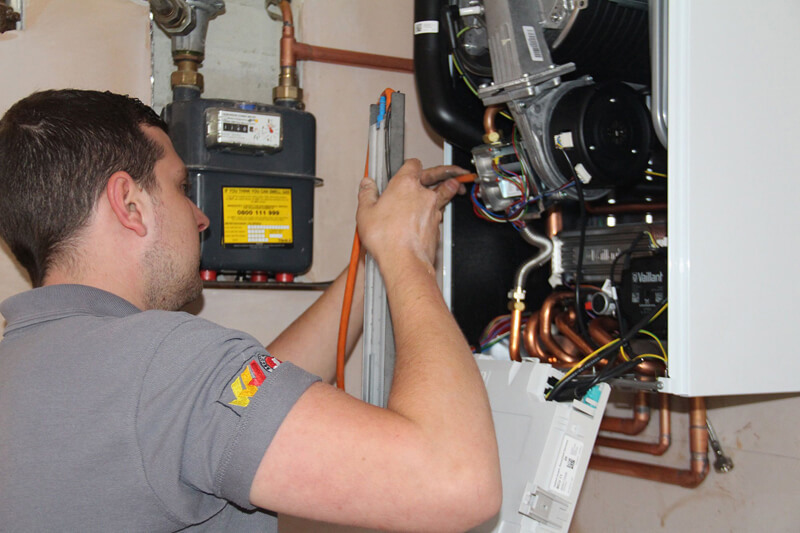 Once a suitable booking is made, one of our GasSafe registered engineers will inspect the boiler, clean and adjust as necessary using reasonable care and skill, then issue you with the GasSafe Form CP6, which is a service / maintenance checklist. If you have your boiler logbook available, this can be filled in at the same time. Any further works that are advised or required would not be covered by this scheme, but a written quote may be provided for these works to be carried out on a subsequent visit. If you arrange a booking and we are not able to access the property or boiler, a reasonable failed call out charge may be applied. The scheme does not include the cost of any items required during the service such as replacement gaskets, seals or parts. It does not cover repairs due to malfunction, misuse or breakdown of the appliance. If we deem your appliance to be unsafe then, with your permission, it will be isolated and labelled in line with the Gas Industry Unsafe Situations Procedure (GIUSP). This will cancel your contract and no monies will be returned to you. You may cancel the scheme at any time by contacting us in writing or via email. 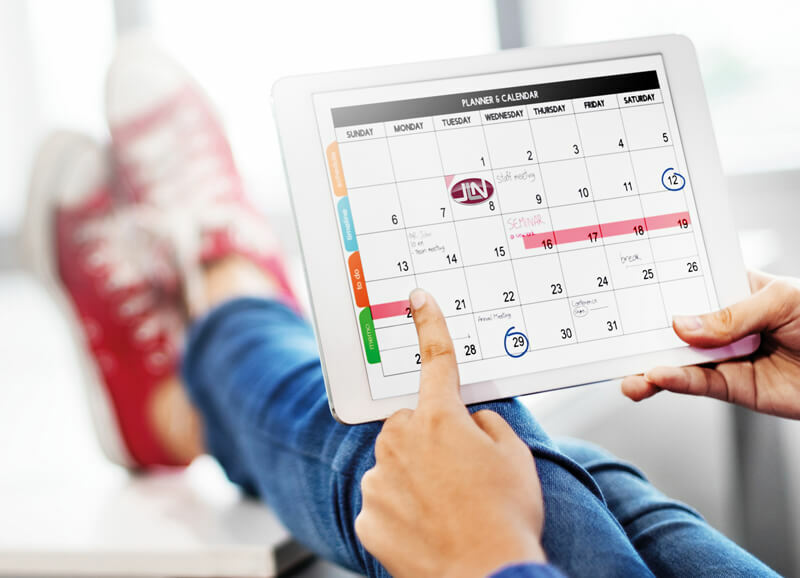 If this is within the first 14 days of signing up, you will receive a full refund of any money paid. If you cancel after this time passes, no monies will be returned to you. JLN Plumbing & Heating Limited reserve the right to make changes to these T&Cs and may do so without prior warning.